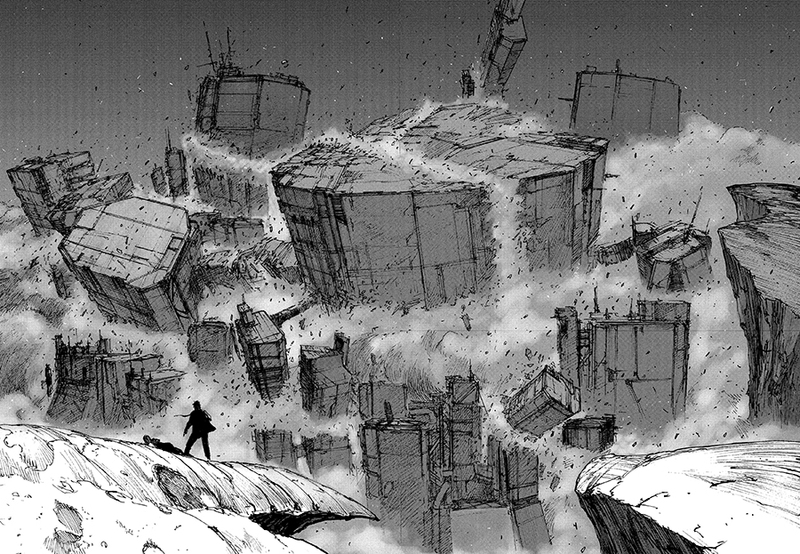 VIZ Media publishing has revealed the latest new title joining their catalog on December 18th—Abara: Complete Deluxe Edition, a visually stunning work of dystopian horror from Tsutomu Nihei. “Abara: Complete Deluxe Edition is a collectors’ edition showcasing one of the most visually striking of Tsutomu Nihei’s impressive body of works to date,” says Leyla Aker, Executive Vice President & Publisher. 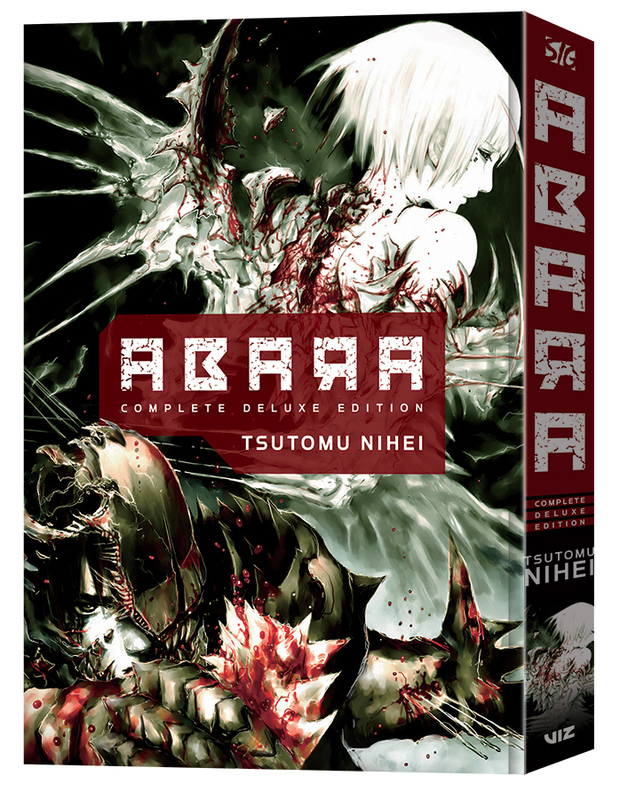 Abara: Complete Deluxe Edition will be released on December 18th with an MSRP of $29.99 U.S. / $39.99 CAN. A digital edition will also be available for $19.99 on viz.com and the VIZ Manga App, as well as from the Nook, Kobo, Kindle, iBooks, comiXology, and Google Play stores.